At St. Mary’s we have high expectations of our pupils and work very hard to ensure they achieve their full potential and are prepared well for the next stage of their education. The school assesses pupils against the expected National Standards (NS) for their age throughout the year using a range of methods and evidence including ongoing daily assessment and testing. The outcomes from these activities are used by teachers to plan programmes of work and deliver interventions as required. 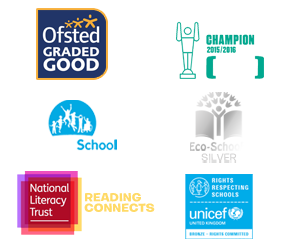 The standards can be viewed in the ‘Core Skills’ section of this website. The school sets a target of at least 85% pupils reaching the National Standard in every year group by the end of the academic year in Reading, Writing and Maths. In this way we aim to ensure that as many pupils as possible leave the school with a mastery of basic skills. If you would like to discuss this aspect of our work further then do not hesitate to contact your child’s class teacher. Visit the Department for Education Website where you can find information about the school’s performance.